I liked some of the details in Twitter’s Vine iOS app so I set out to make some of them. 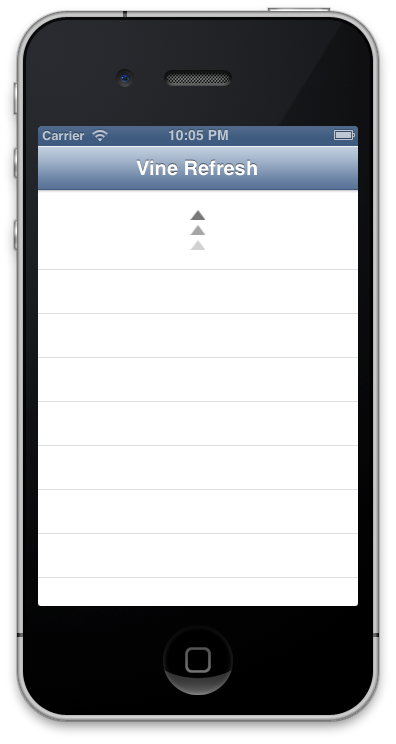 I thought the pull to refresh animation was pretty cool so I started with that. You can view the code on my github page. This is still a rough proof of concept version.